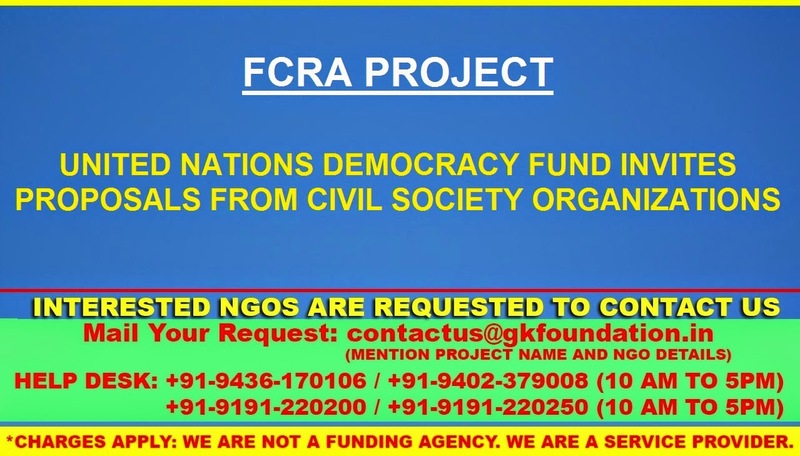 The United Nations Democracy Fund invites civil society organizations to apply for funding for projects to advance and support democracy around the world. The UN Democracy Fund supports civil society projects around the world that strengthen the voice of civil society, promote human rights, and encourage the participation of all groups in democratic processes. UNDEF’s primary purpose is to strengthen the voice of civil society and ensure the participation of all groups in democratic practices. The UNDEF funds projects that enhance democratic dialogue and support for constitutional processes, civil society empowerment, including the empowerment of women, civic education, citizen’s access to information, participation rights and the rule of law in support of civil society, transparency and integrity. UNDEF grants will be allocated for projects with duration of two years. Grant allocations will be of a minimum of US$100,000 and maximum of US$300,000.